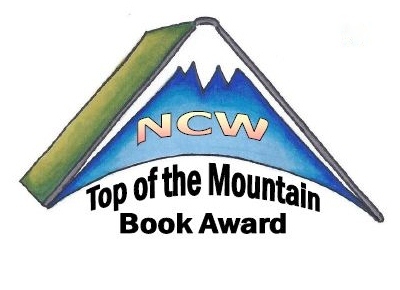 As contest coordinator, I’m thrilled to announce the Northern Colorado Writers are now accepting submissions for the 2nd annual Top of the Mountain Book Award. The contest is open unpublished works of fiction, creative/narrative nonfiction, and nonfiction. The contest is open until march 1, 2013. Winners receive a $100 and a framed certificate, as well as recognition at the NCW Conference April 26, 2013. Get the submission guidelines HERE and good luck! Categories: Conferences, Literary Contests | Tags: book award, NCW, Northern Colorado Writers, writing, writing contests | Permalink. Thanks for the heads-up, April. I’ll help spread the word.